AllStrong custom B.B.Q. 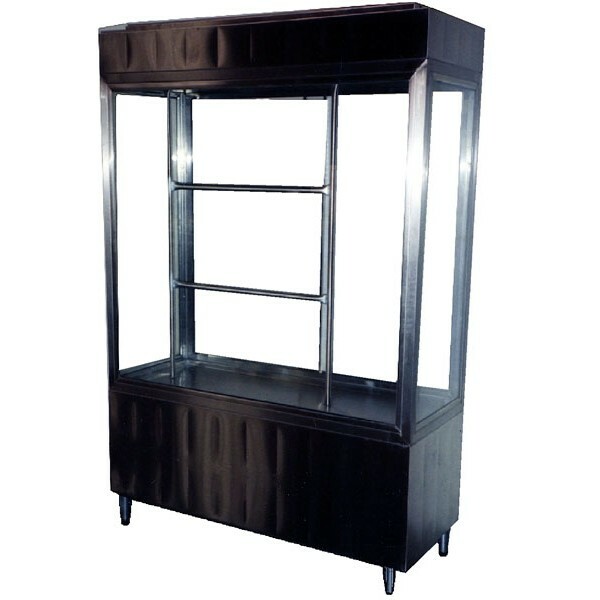 Showcase is designed to be versatile and flexible for day-to-day operation. The showcase is built to the highest commercial standards with large glass window, stainless exterior and adjustable bullet-type legs. Enclosed electric light fixtures enhance clear view of food presentation, food warming, storage and enticing display of palatable barbeque delights.